I think of my container gardens as an extension of my garden, not just an alternative for limited space (although containers are wonderful in tiny spaces too). I have a backyard and a designated vegetable garden, yet I still rely on my container gardens—mainly because my full-sun patio allows me to grow all sorts of veggies and flowers I can’t grow anywhere else in my yard. Since my vegetable garden only has a half-day of sun, I’m limited to lettuces, herbs and leafy greens. But on my full-sun patio, I grow a large pot of roses, two varieties of basils, a lavender plant, grasses and a giant container of tomatoes. 1. Consider height of your plants. If you’re growing a flower container garden, ideally, you want to plant a larger variety towards the back and a low-grower in the front. 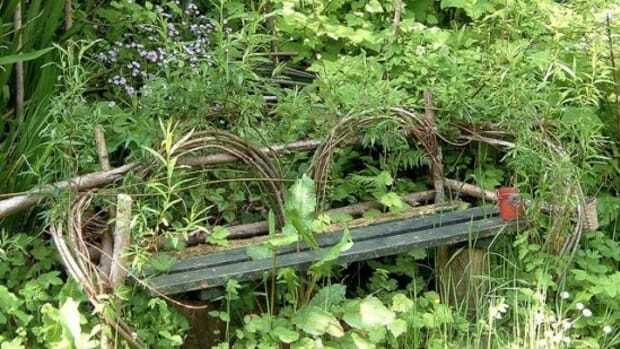 More bushy options, or even climbers like a sweet potato vine can trail down the sides. 2. Determine how much sunlight you have. If your yard, terrace or even fire escape (see garden below) is in the shade, go with shade-loving plants. 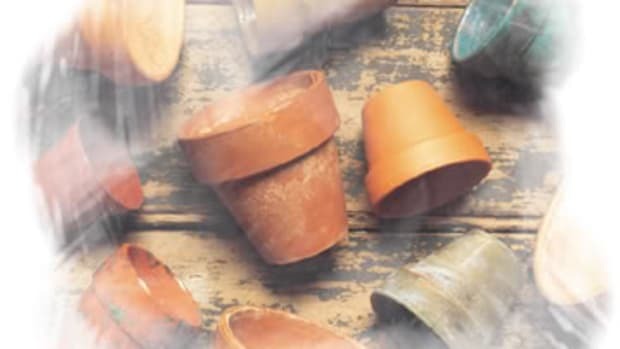 If you’ve got full sun, then make sure your plants can tolerate heat. 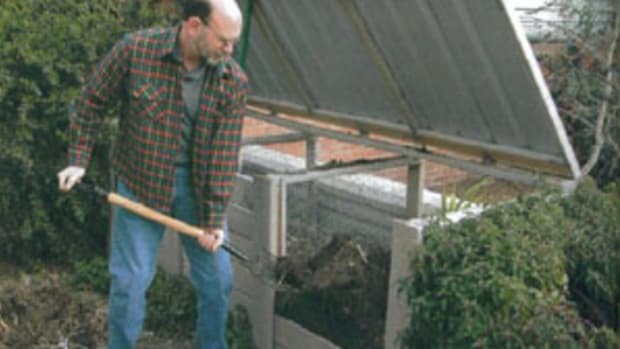 Use a good soil mix or mix it together yourself with peet moss, humus and manure. 4. Decide on container size & style. Go with a tea box (but make sure to drill holes in the bottom for drainage), a terra cotta pot or even a drawer (see the adorable one below). 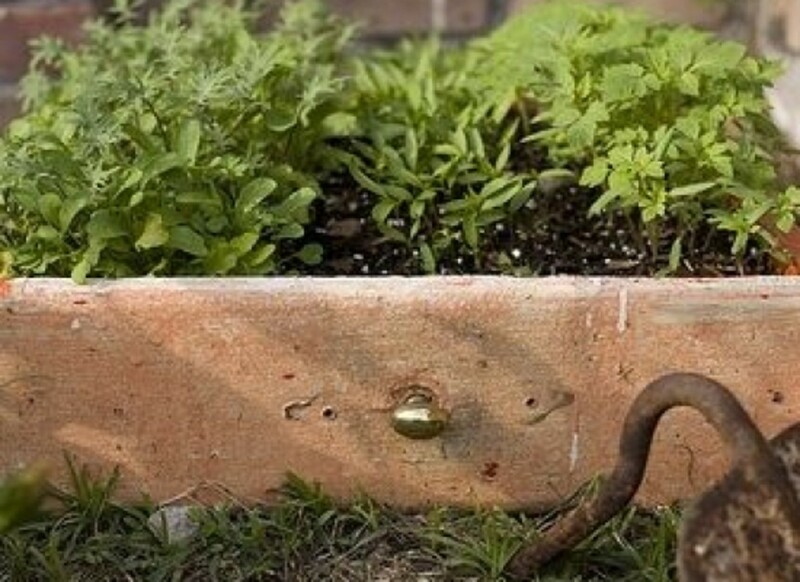 Just make sure you have enough drainage and room for roots. 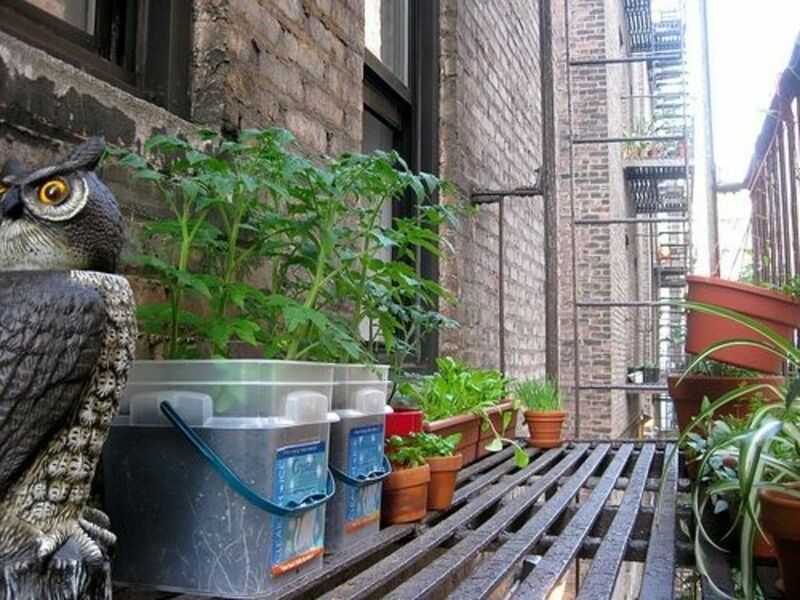 Gardener Kristine Paulus uses tomato plants, herbs and some other garden varieties on her fire escape (without preventing her from safely escaping), making use of all her outdoor space. While I love her potted tomato plants, can we all agree that the owl protecting her garden is the star of the show? 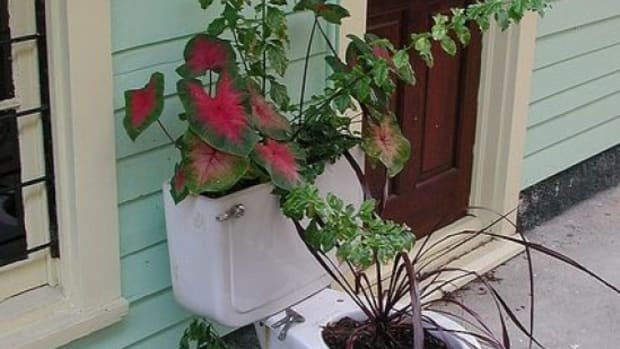 Any gardener will tell you that one of the main principles of garden design is to use bunches of color. 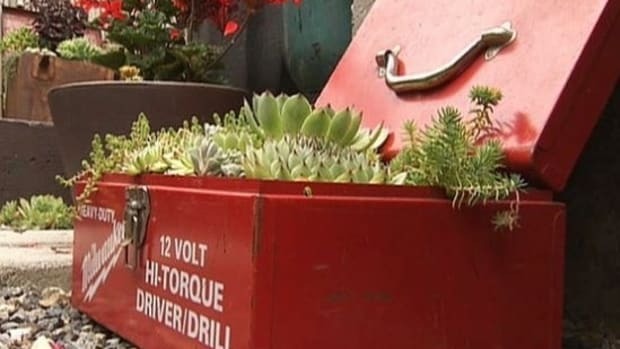 Same goes for container gardening. Sticking to a monochromatic look for your container will give it a sophisticated look, especially if you group three or four containers in a row. Try all white flowers like daises, petunias and even the showy dahlia. 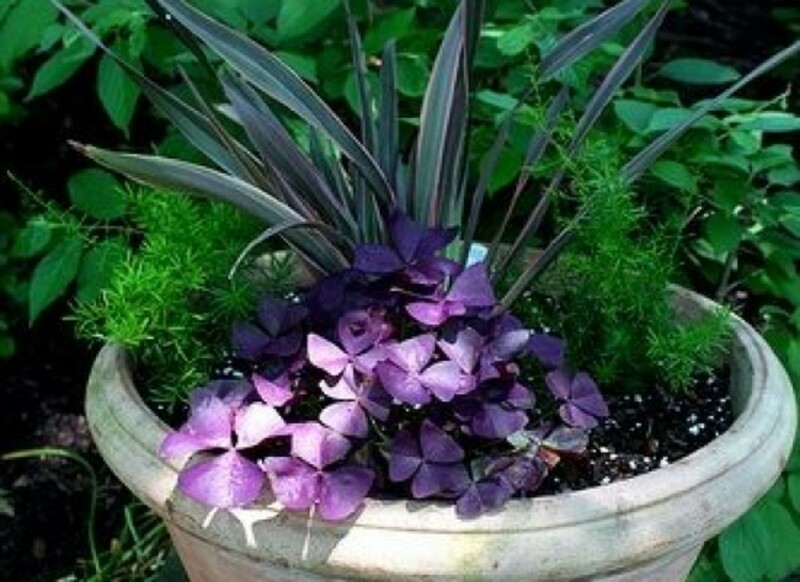 Or go for a brighter mix with purple variegted fronds and indigo annuals. 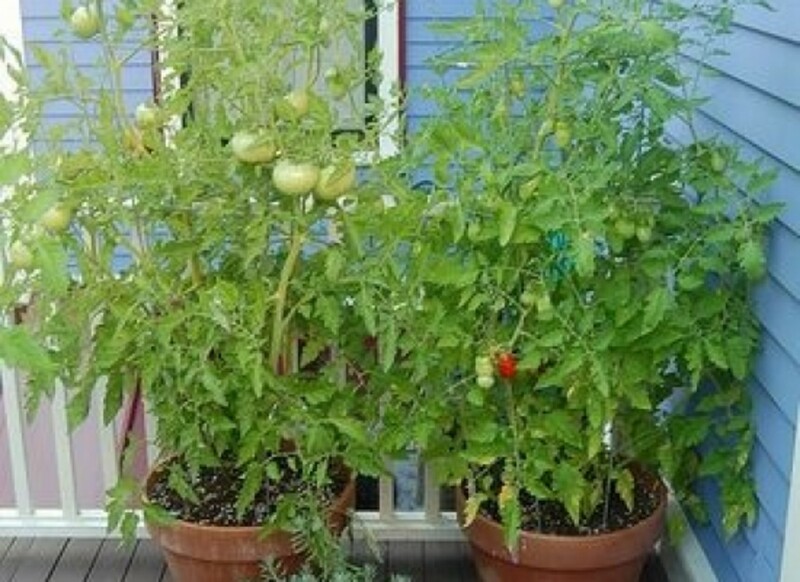 Like I mentioned above, veggie gardens are just as easy to plant in a container as they are in a garden. Try full sized tomatoes or even cherry tomatoes for full-sun areas, but don’t forget to stake or cage your tomatoes for support. No sun? Give lettuce, chard or kale a shot. 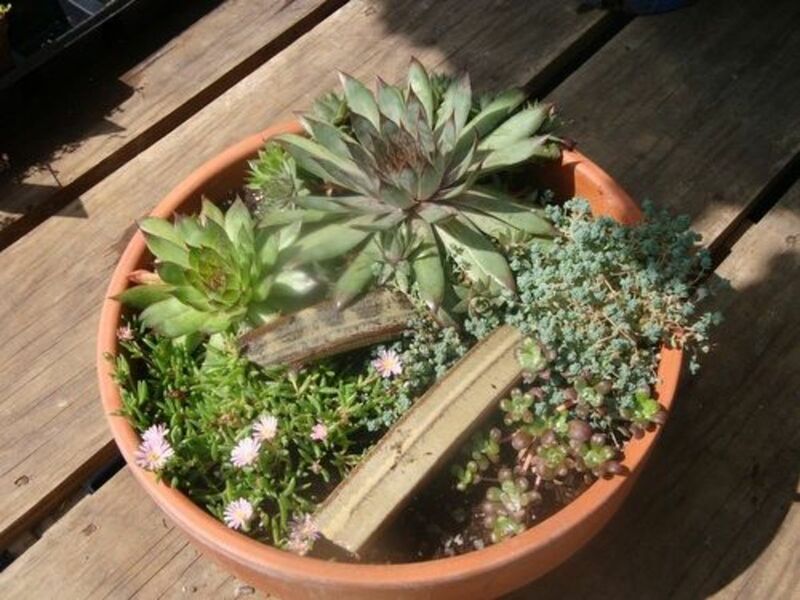 My new favorite container garden this year is a succulent garden. 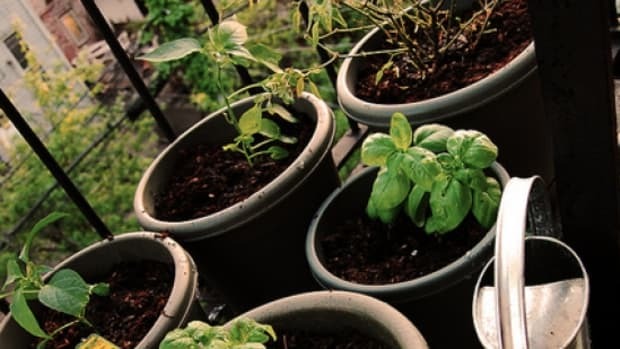 Not only do they give a southwest feel to any garden, table or patio, but they’re super easy to grow in loads of sunlight and can tolerate high heat. 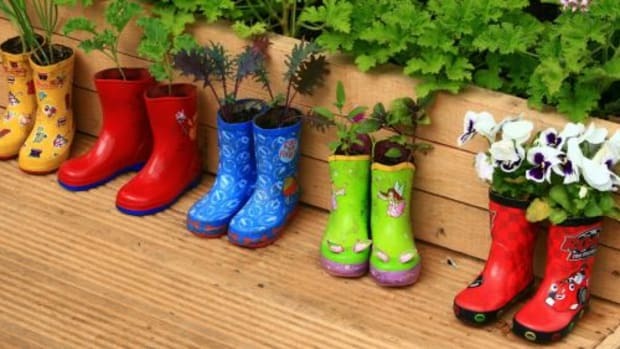 Okay, this one is the most adorable container garden ever. 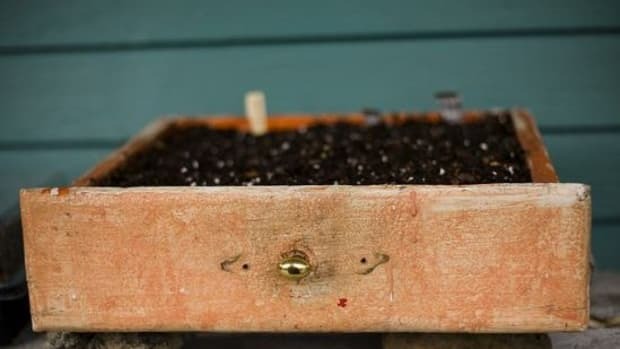 The gardener used an old dresser drawer from a throw-away pile, filled it up with soil and planted seeds. 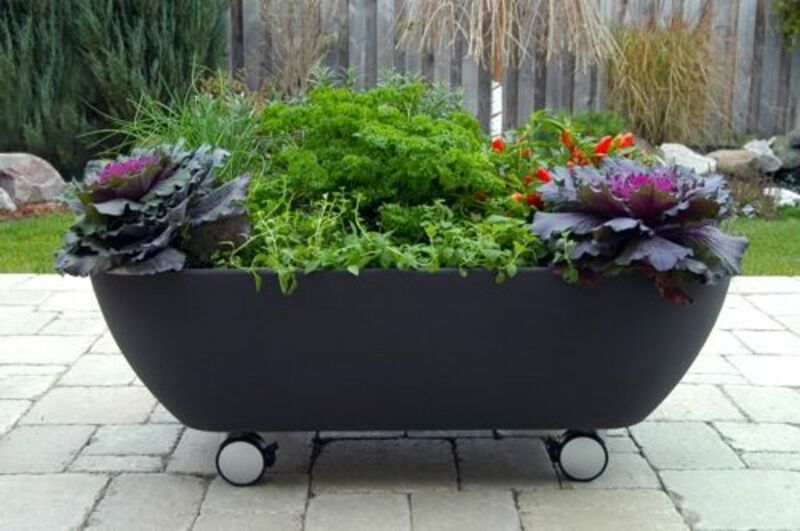 Made up of 100% recyclable polyethylene plastic, the Garden356 Moblie Planter from Eserro allows you to wheel your container garden in and out and around your house and garden. The deep tub comes in three different colors. Available at Amazon for $225.